Competition in the broking industry is intensifying with full-service brokerages joining the flat-fee bandwagon. Axis Direct, the broking arm of Axis Bank, on Monday announced a scheme called ‘India Trade @20’, where retail clients will execute a trade order at a flat fee of Rs 20. 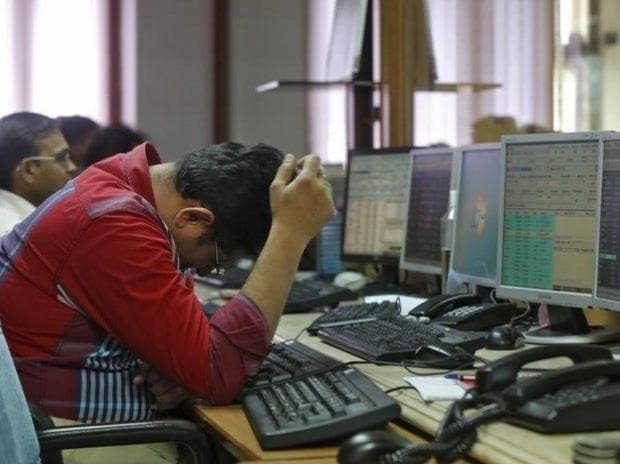 Same day, Angel Broking announced ‘Angel iTrade’ plan where it will charge brokerage of just Rs15 per order up to Rs 50,000 in size and Rs 30 for orders above Rs 50,000. The plan will be available for all the trades in the equity cash, equity derivatives, commodity and currency segment. To avail, ‘India, Trade@20’, Axis Direct customers will have to maintain an average quarterly balance of Rs 75,000 with Axis Bank. Non-Axis Bank customers can also avail the scheme by paying Rs 250 per month. Axis Direct and Angel Broking are ranked 6th and 7th respectively in terms of number of active clients as on February 2019. The move to launch flat-fee schemes is seen to counter the competition from discount-broking firms such as Zerodha. In just five years of operation, Zerodha has emerged as the country’s largest broker in terms of number of clients Zerodha charges a flat-fee of Rs 20 for intra-day trades in the equities and derivatives segment, while charges no brokerage on delivery-based trades. The brokerage’s pricing has proved to be disruptive, helping it surpass large bank-backed brokerages such as ICICI Direct and HDFC Securities. As opposed to a discount-broker, a full-service brokerage offers value-added services such as research and advice.